Eliminate plastic waste from your kitchen with these 100% organic cotton reusable food wraps and covers. Handmade in Australia from a unique combination of organic cotton fabric, certified organic beeswax, natural tree resin straight from the source, and pure jojoba oil. Set of 3 containing a small, medium and large wrap. Natural cotton colour and Rainbow varieties available. 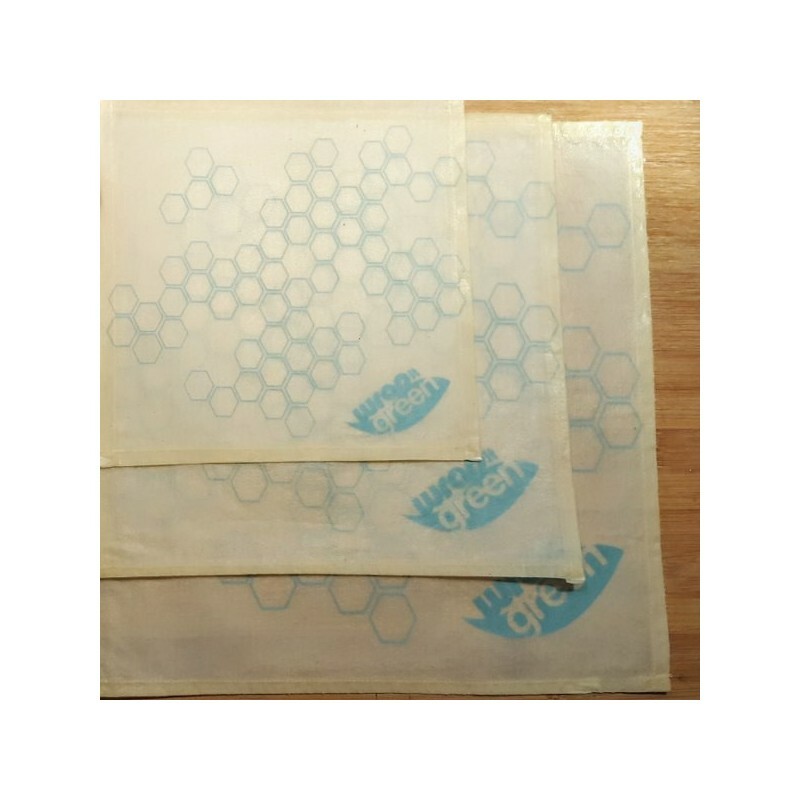 Eliminate plastic waste from your kitchen with these 100% organic cotton reusable food wraps and covers. 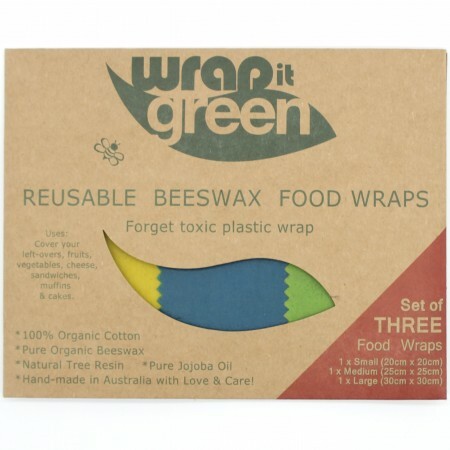 These unique wraps are handmade in Australia from organic cotton fabric, certified organic beeswax, natural tree resin straight from the source and pure jojoba oil. 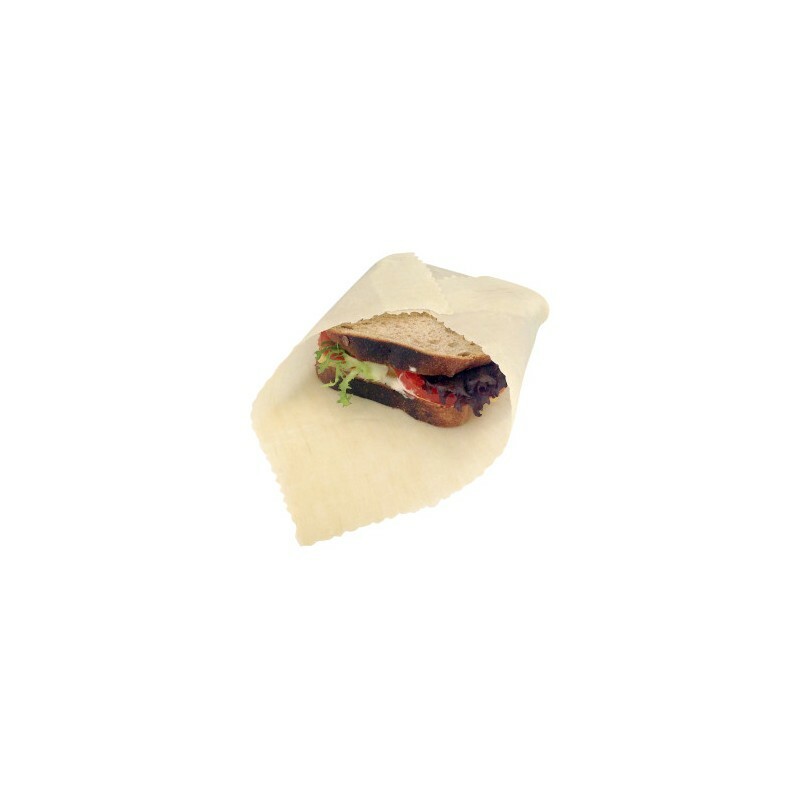 The result is a 100% natural reusable alternative to disposable plastic cling wrap. At room temperature they are flexible (slightly sticky) and stiffen when refrigerated whilst still holding shape. Choosing a reusable food cover reduces your plastic consumption, saving landfill, contamination & resources. Hemp is a sustainable plant crop that grows rapidly, needs no pesticides, herbicides or fungicides and modest quantities of water. Handmade in Australia by an ethical small business. 100% natural & free of toxins. Beeswax scent from the beeswax coating. Set of 3 wraps - 1 x small, 1 x medium, 1 x large. Dimensions below. Perfect for leftovers, lunches and outdoor eating to keep food fresh. 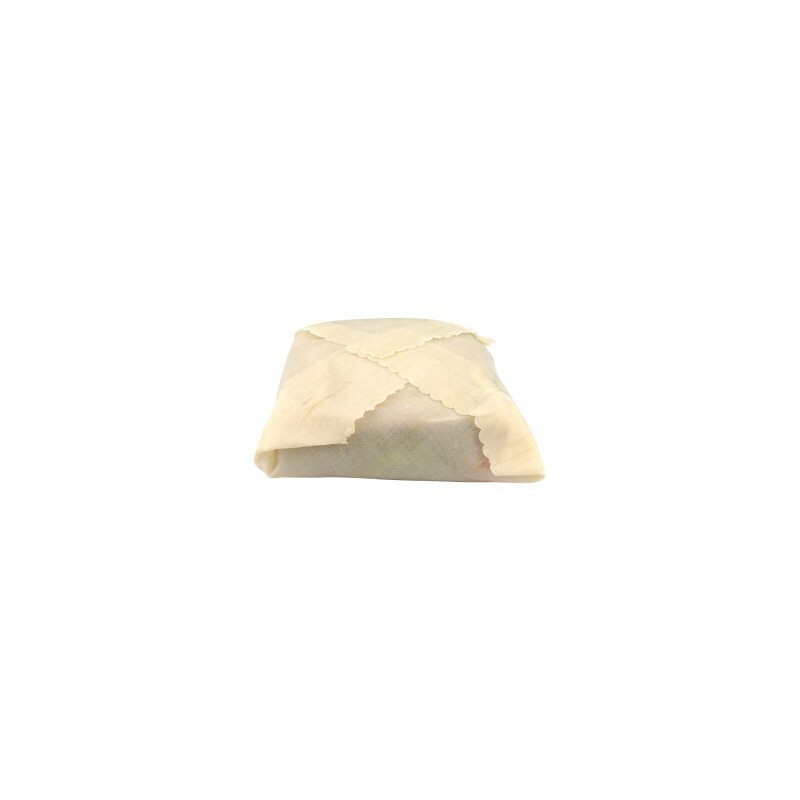 With daily use stains & creases may appear, but do not affect the function of the wrap. Avoid prolonged exposure to oily or greasy foods to minimise staining. Full care and use instructions included. Two variety options include a natural cotton fabric finish, and Rainbow (differing coloured wraps). Colours of individual wraps may vary. Small : 20cm x 20cm, Medium : 25cm x 25cm, Large : 30cm x 30cm. With due care your wraps should last well over a year. To clean, handwash/rinse in cold water with a natural detergent - avoid alcohol, check your detergent for this ingredient. To store, fold or roll wraps and keep in a dry, cool place. Avoid all heat sources including dishwasher, microwave, hot surfaces & steam. 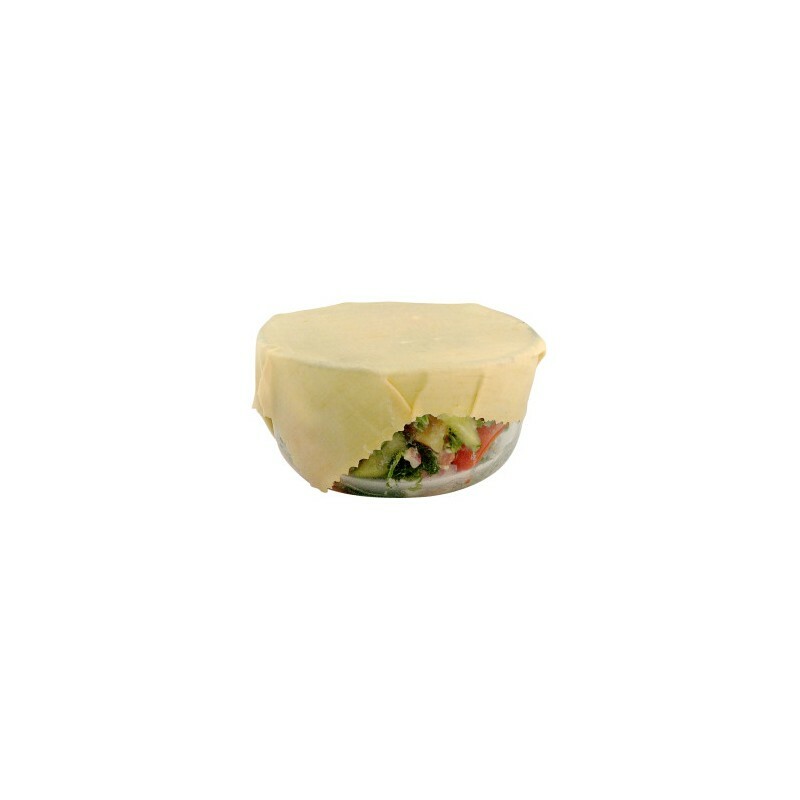 Browse all our reusable food wrap covers. I bought two sets of these. So useful and they really work. No more happy wrap. Beeswax n hemp all the way. This was the first brand of beeswax food wraps I tried last year, when I first ditched the plastic wrap. Mine are the plain natural colour. They do the job just fine, but I not found them as long lasting as the Queen B brand of food wraps I tried later on. However, they are cheaper and a good option to start out with. Also the neutral colour does mean they have discoloured eventually so perhaps the coloured fabric might have been a better choice. Still, far better than using plastic wrap.